Affordable photo recovery software provides option to preview details of deleted photo files before actual recovery. Innovative memory card photograph revival program helps user to recover lost and missing important images. Easy to use card recuperation free software provides high quality graphical interface for windows user specially. Convenient and compatible photo restoration utility retrieves lost and deleted image files from memory cards. Specially designed digital memory card revitalization utility provides unique solution for photo studios and professional photographers to restore lost and missing photo files and folders from digital camera, memory stick and pen drives. Fully professional memory card picture recovery software restores important snaps in minimum time without any error. Technically efficient memory card photo restoration software supports windows operating systems including Windows XP, Windows Vista, Windows 7, Windows Server 2003, Windows server 2005 and Windows server 2008. 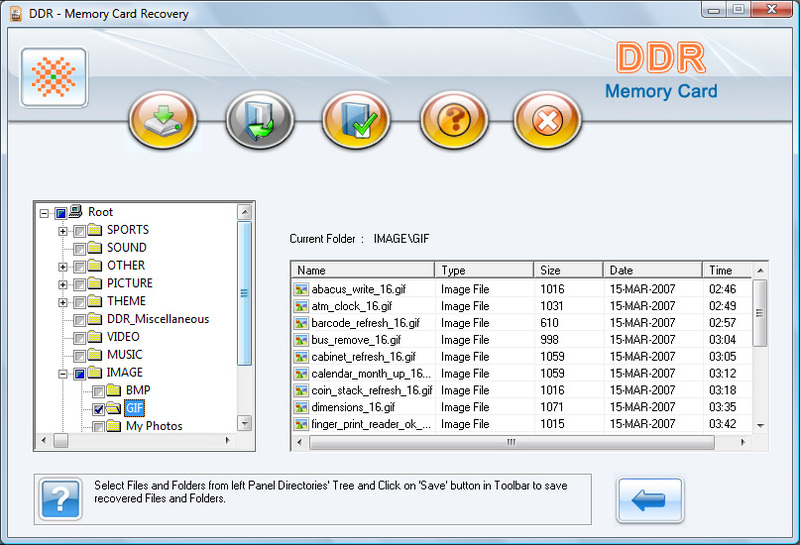 Affordable memory card photo retrieval software provides interactive and attractive GUI with step by step user manual. Qweas is providing links to Memory Card Photo Recovery Free 4.8.3.1 as a courtesy, and makes no representations regarding Memory Card Photo Recovery Free or any other applications or any information related thereto. Any questions, complaints or claims regarding this application Memory Card Photo Recovery Free 4.8.3.1 must be directed to the appropriate software vendor. You may click the publisher link of Memory Card Photo Recovery Free on the top of this page to get more details about the vendor.